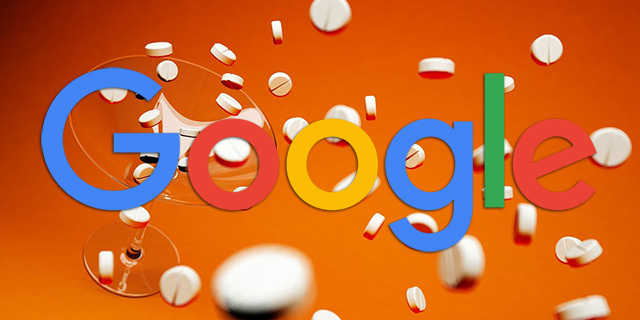 Looking for Google AdWords ads around some of the more popular drug addiction rehabilitation queries might prove to be hard these days. The Verge reported that Google is cracking down on these industries after noticing a lot of abuse in these industries. I personally do not see ads come up in Google for keywords like [drug detox], [drug rehabilitation], [drug treatment program], [addiction help], [addiction rehab], [painkiller detox] and many others. I sent this to someone I know who was deeply involved in the rehab business and he was like "no kidding" when I showed him this article.